SATA, 500GB Hard Disk or up to 256GB Flash. - Ethernet - 4 x 10/100/1000Base-T.
With Core 2 Duo CPU, operation from -40°C to + 71°C. With Dual Core i7, operation from -40°C to + 71°C. With Quad Core i7, operation from -20°C to + 60°C. 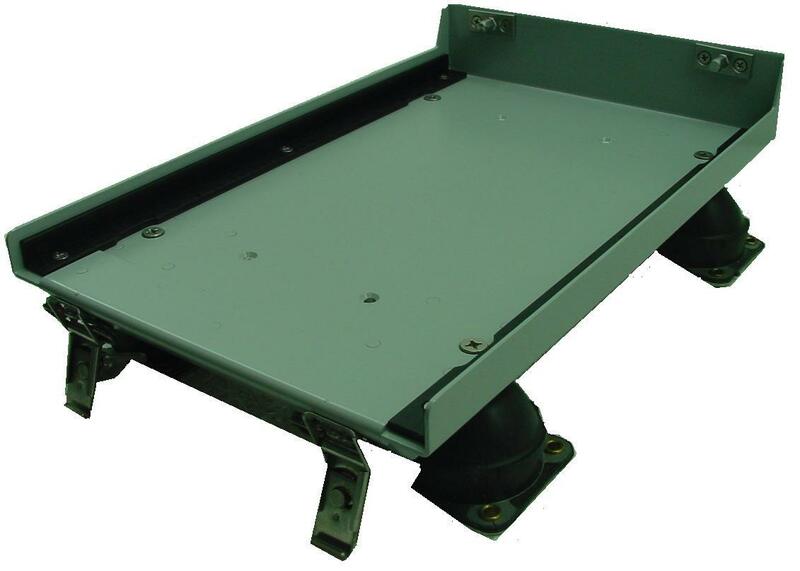 The CMC-e is designed such that it is completely maintainable by replacement of assemblies. 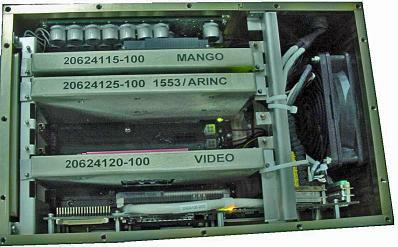 Maximum use is made of plug in module assemblies.